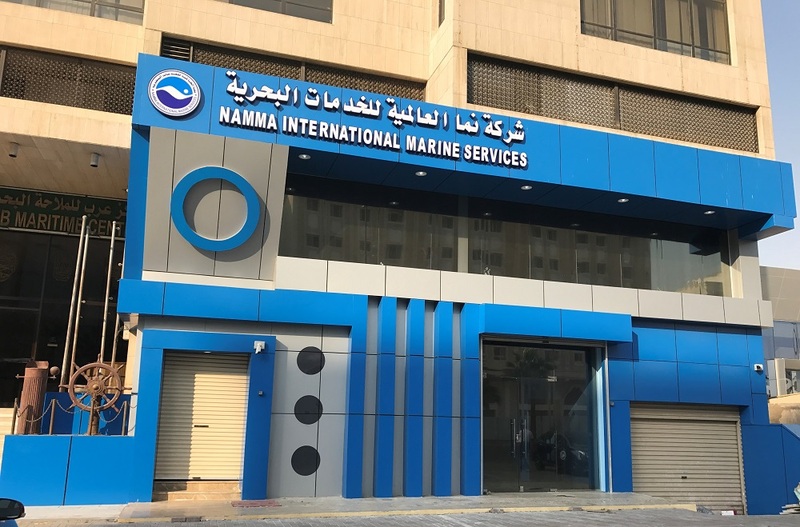 Namma Shipping Lines is operated by Namma International Marine Services Co. Ltd., a subsidiary of Nesma Holding Co., a highly respected Saudi corporation. Namma Shipping operates the most robust fleet on the Red Sea, carrying cargo and passengers to destinations among Egypt, Sudan and Saudi Arabia. Namma Shipping Lines has experienced steady, compelling growth since its inception in 2005. The company’s impressive success can be attributed to several factors but all are based on a heartfelt belief in the importance of the voyage. Some of their customers are taking a once in a lifetime trip and Namma Shipping knows that they want a smooth, comfortable journey, in a powerful ship manned by an experienced and competent crew. It is this drive to ensure that our customers have a safe, pleasant voyage that is both convenient and affordable that propels the company’s growth and maintains its excellent reputation. Among the ports served by Namma Shipping Lines are Safaja and Suez in Egypt, Sawakin in Sudan, and Duba, Yanbu and Jeddah in Saudi Arabia. Namma Shipping Lines’ outstanding fleet offers roll-on/roll-off service for cars, trucks and other vehicles. The fleet has come to dominate the Red Sea shipping lanes because of the company’s efficient operation, well-trained, highly skilled workforce and strong customer service. The number of passengers transported annually has more than doubled in the past decade to over 200,000 satisfied customers. Having the largest fleet and highly efficient operations gives Namma Shipping Lines the flexibility and maneuverability to handle challenges as they arise. The company has received awards from the Jeddah Islamic Port and the Ministry of Sudan Hajj & Umrah for its skill in comfortably handling the transportation needs of an extensive number of pilgrims for Hajj & Umrah and for its excellent contributions to port services. Namma Shipping Lines is also the leading Red Sea shipping agent of general cargo, break bulk cargo, refrigerated trailers, passenger cars and trucks. The company is both a designated shipping agent at Duba, Yanbu and Jeddah ports and an official “local shipping agent” servicing two internationally owned vessels at the ports of Duba and Jeddah. Modern offices, automated processes and skilled staff facilitate each vessel’s documentation and operational needs to minimize its stay in port, maintain schedules and meet customers’ needs.